We extend the idea of tempering stable Lévy processes to tempering more general classes of Lévy processes. We show that the original process can be decomposed into the sum of the tempered process and an independent point process of large jumps. We then use this to set up a rejection sampling algorithm for sampling from the tempered process. A small-scale simulation study is given to help understand the performance of this algorithm. 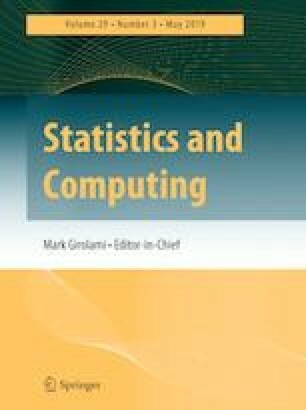 The author wishes to thank Mr. Mark Hamrick for help in running some of the simulations and the two anonymous referees, whose comments led to improvements in the presentation of this paper. This study was funded by the Russian Science Foundation (Project No. 17-11-01098).